Breast cancer is a serious threat to modern women, and early detection is key in successful treatment and a positive long term outlook. Many low income neighborhoods do not have clinics that offer mammography services within the area. This situation often results in residents of these neighborhoods not getting regular mammograms and health services. This means that often the presence of breast cancer is not detected early enough for treatment to be successful. 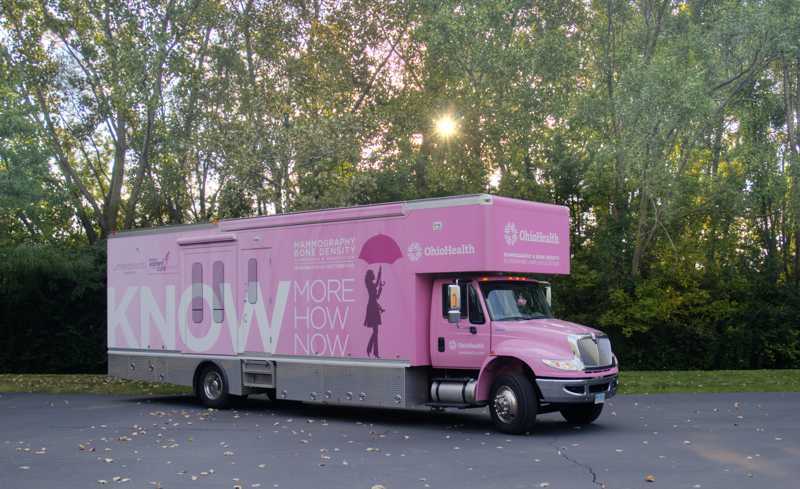 An effective solution for this problem has been found through the use of mobile mammography units that are able to provide these health services wherever needed. Lifeline Mobile manufacturers high quality mobile units that have the look and feel of a brick and mortar clinic, giving clients a feeling of security and confidence in the mobile clinic. The units are accessible to disabled persons and can be completely sanitized for safety. These mobile units typically serve as an extension of hospitals and clinics, and are also able to provide laboratory, dental and other medical services. Lifeline builds their custom crafted units on heavy-duty, truck based vehicle frames. This allows higher ceilings and a more comfortable interior, as well as a unit that has a long life. It is not unusual for Lifeline mobile units to be in use for more than 25 years.